Adult Life Safety Jacket that will keep you afloat in water bodies. General Safety equipments required to ensure a safe ride. Amongst the top spiritual destinations in the world, Rishikesh is a perfect blend of spiritual and adrenaline experiences. Especially after The Beatles' association with Maharishi Mahesh Yogi in the late 60's. 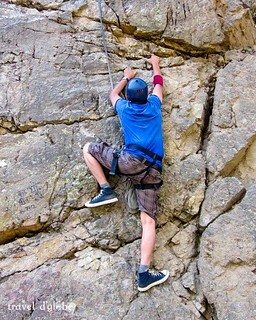 Rishikesh activities include White Water Rafting, bungee jumping, flying fox and mountain biking. Cafe spots and camping in Rishikesh is something one should experience to make the most of it. Highly recommended destination for Camping in India, Rishikesh is a perfect tourist spot. 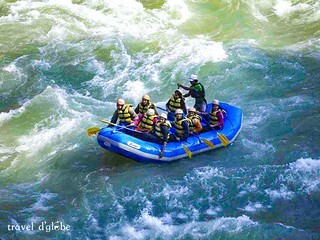 To get the best of the adventure, get this best priced package for Camping and Rafting in Rishikesh. 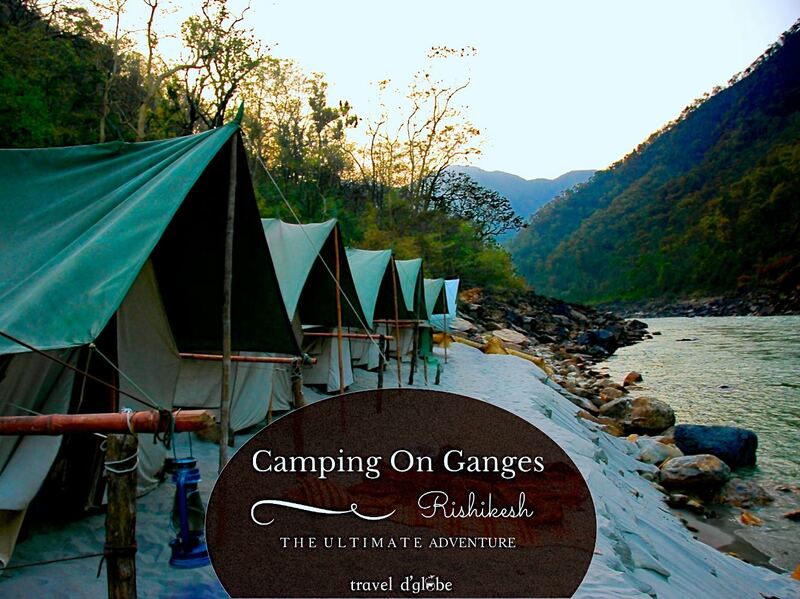 Camping in Rishikesh on the banks of Ganges and the thrilling river rafting experience. 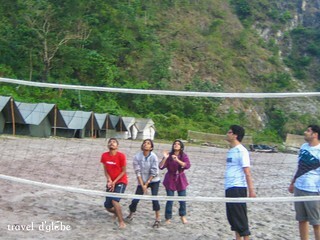 Don't miss the adrenaline full-filled Rishikesh activities either. 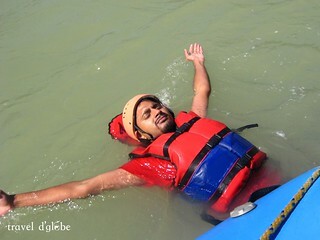 The best river rafting in Rishikesh is awaiting you, so gear up for the upcoming adventure. 12:00 Noon - Check-in at our river side Jungle camps in Rishikesh, welcome with the arrival drink(non-alcoholic). You can rest in tents and freshen up yourself. This 24km white water rafting will begin your rishikesh trip with adventures. 1:00 pm - Camp Lunch to end your fatigue and refresh yourself with the best meal of the day. Later you can enjoy the outdoor games such as Badminton, Soft ball Cricket and Volley ball. 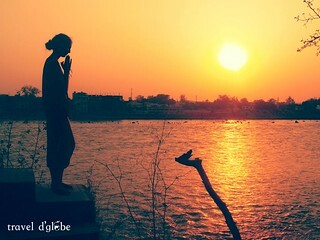 5:00 pm - With the evening tea, you will be ready to enjoy the sunset and night time neat Ganga. The Bonfire Dinner will end your day at relaxing note. Rest overnight in camps under the stars. 7:00 am - Experience the sunrise in the land of saints and you will feel so blessed by being so close to the nature in Rishikesh. Have your morning tea and freshen for the day. 10:00 am - After Breakfast, you can checkout from the camp site and take away the beautiful and long living memories with you. You will be free to go for waterfall nature trekking as your last adventure of the trip.